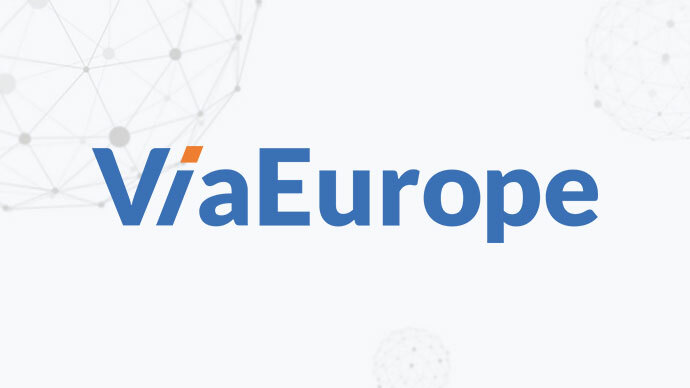 We are delighted to announce that ViaEurope will be joining the World Mail & Express Americas Conference (WMX Americas) 2019 as a Support Sponsor. ViaEurope enables is a tech-driven e-logistics startup using data and dedicated services to make global e-commerce to Europe easy. With smart technology, ViaEurope already processes tens of thousands of parcels per day through its automated back-end, including airport handling, customs clearance, and last mile delivery throughout Europe. ViaEurope’s e-HUB is located at Amsterdam Schiphol Airport, one of the most significant cargo hubs in Europe, from where the company deals with airfreight, sea freight and train freight. ViaEurope special e-commerce permits and working agreements with Dutch Customs ensure compliant declarations and hassle-free, no risk processing. WMX Americas is taking place at the Miami Marriott Biscayne Bay (10 – 12 February 2019). Visit www.wmxamericas.com for more information. Interested in becoming a sponsor? Find out more here.